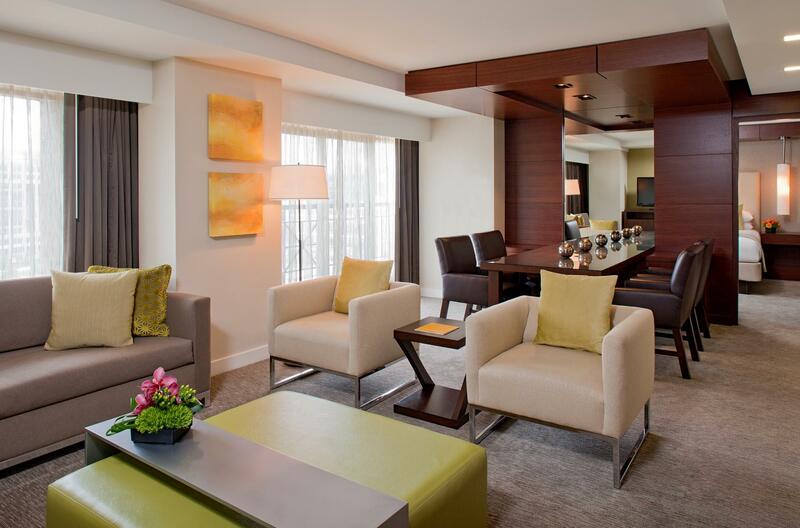 Escape to sophisticated elegance, while experiencing the excitement of the city at Grand Hyatt Washington. 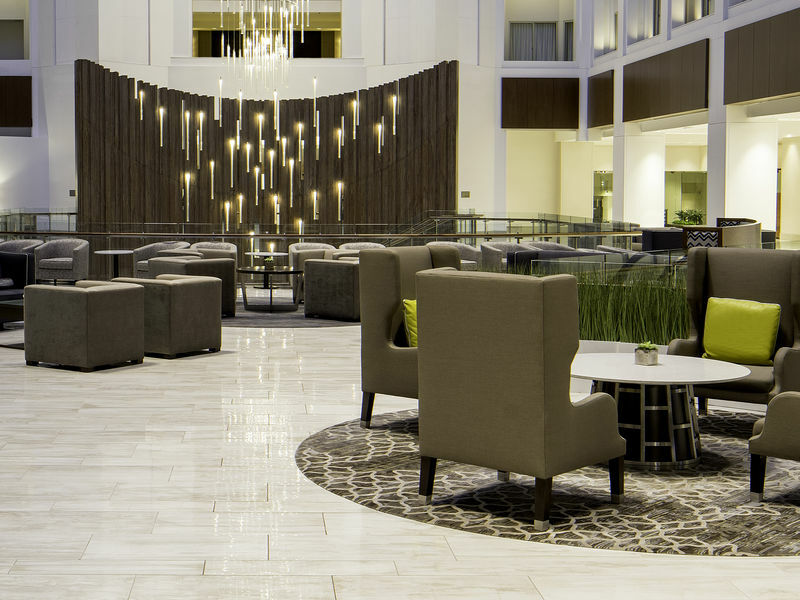 Convenient lobby metro access makes this vibrant hotel the ideal spot to explore our Nation's Capital. Located in the heart of downtown DC and across from CityCenter; events, monuments, museums, luxury shopping, dining and nightlife are all within walking distance. The Washington Convention Center is just a short walk from the hotel. Ronald Reagan Washington National Airport and Union Station are accessible by car or Metro. Enjoy stylish guest rooms, FedEx, Starbucks Reserve and the FitClub (complimentary for registered guests). 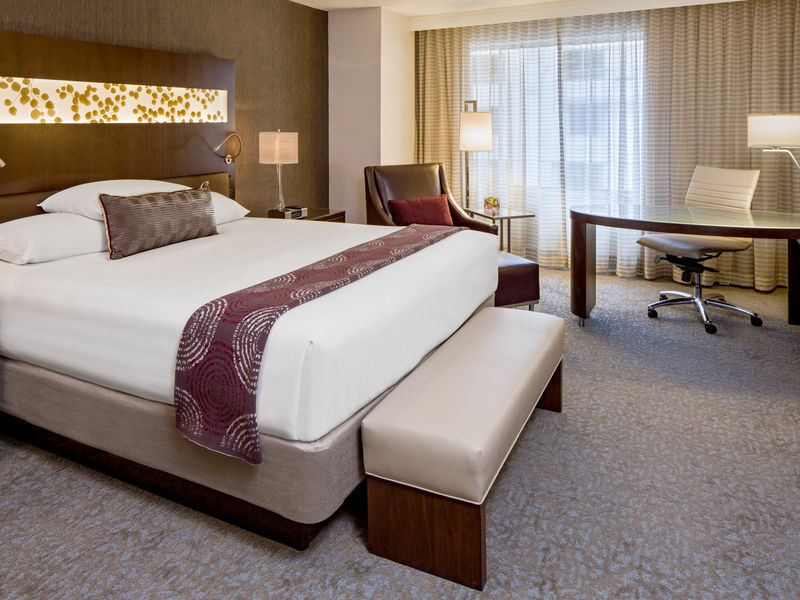 Experience the highest standard of hospitality at Grand Hyatt Washington.